Vincent is currently a junior at Westminster School. Vincent is a column editor for the school newspaper, an active participant in Model UN and debate, a member of the squash team, as well as an independent researcher. In addition, Vincent enjoys photography and travelling. Max is currently a Senior at Canfield High School. He scored a 36 composite score on the ACT and a 1560 on the new SAT. Max's goal is to make organized and structured standardized test prep available to anyone and everyone. Max will be attending Stanford University in the fall. Pranav is currently a Junior at Boardman High School. He scored a 35 composite score on the ACT and specializes in Math, English, and Science. 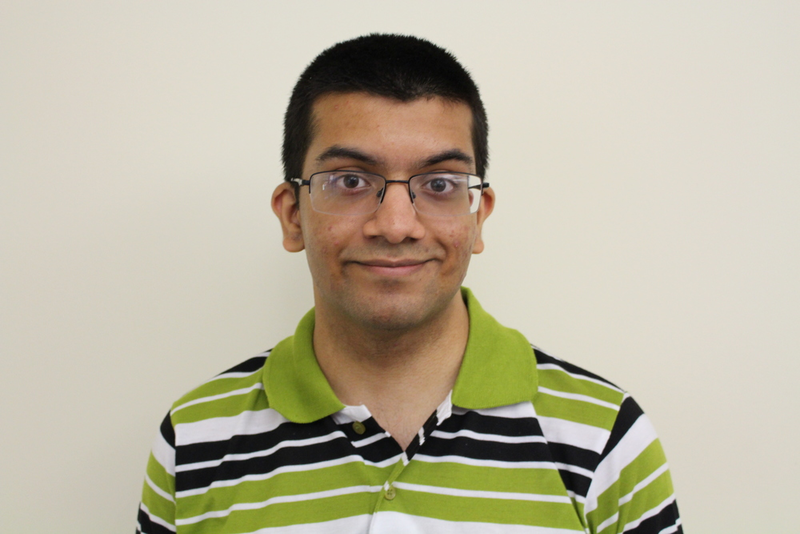 Pranav is a member of the Boardman Quiz Bowl, Speech, and Robotics Teams. Hamzah is currently a Senior at Canfield High School. He scored a 32 composite score on the ACT and specializes in English and Math. Hamzah is a member of the Quiz Bowl Team and is President of Canfield's National Honor Society and Key Club organizations. Hamzah will be attending Ohio State University in the fall. Rohun is currently a Senior at Boardman High School. He scored a 33 composite score on the ACT and specializes in Math and English. Rohun is a member of the Boardman Orchestra, Boardman Jazz Band, and Boardman NHS. Rohun will be attending Ohio State University in the fall. Gabby is currently a Senior at Canfield High School. She scored a 35 composite score on the ACT and specializes in English and Math. Gabby is a member of the National Honor Society, Drama Club, and Symphonic Band. Gabby plays the tuba. Gabby will be attending Ohio State University in the fall. Richie is currently a Senior at Canfield High School. He scored a 34 composite score on the ACT and specializes in Math and Science. Richie is a member of the Tennis Team, Quiz Bowl Team, Key Club, and Leo's Club. Richie will be attending Youngstown State University through the NEOMED BS/MD Program. Jad is currently a Senior at Canfield High School. He scored a 32 composite score on the ACT and specializes in Reading and Science. Jad is a member of the Soccer Team and the National Honor Society. Jad will be attending the University of Akron through the NEOMED BS/MD Program in the fall. Duncan is currently a Senior at Canfield High School. He scored a 32 composite score on the ACT and specializes in Math and Science. He is a member of the Canfield Football Team and Leo's Club. Duncan will be attending Ohio State University in the fall. Anthony is currently a Senior at Canfield High School. 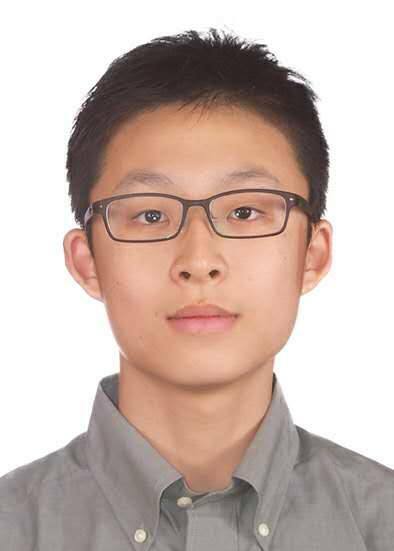 He scored a 35 composite score on the ACT and specializes in English, Reading, and Math. Anthony is a member of the Leo's Club, Key Club, and the National Honor Society. Anthony will be attending Ohio State University in the fall. Gia is currently a Senior at Austintown-Fitch High School. She scored a 33 composite score on the ACT and specializes in English and Reading. Giavanna is President of Drama Club and a member of the Speech and Debate Team, National Honor Society, and Concert Choir. Gia will be attending Dartmouth College in the fall. Kishan is currently a Senior at Boardman High School. He scored a 32 composite score on the ACT and specializes in English and Science. Kishan is a member of Boardman's tennis team, plays the viola in the classical orchestra, and volunteers at St. Elizabeth Hospital. Kishan will be attending the University of Akron through the NEOMED BS/MD Program in the fall. Aryana is currently a Senior at Canfield High School. She scored a 29 composite score on the ACT and specializes in English. Aryana runs for the Cross-Country Team and is a member of NHS and Leo's Club. Aryana will be attending Ohio State University in the fall. Nikhil is currently a senior at Sidwell Friends School in Washington D.C. He scored a 36 composite score on the ACT. 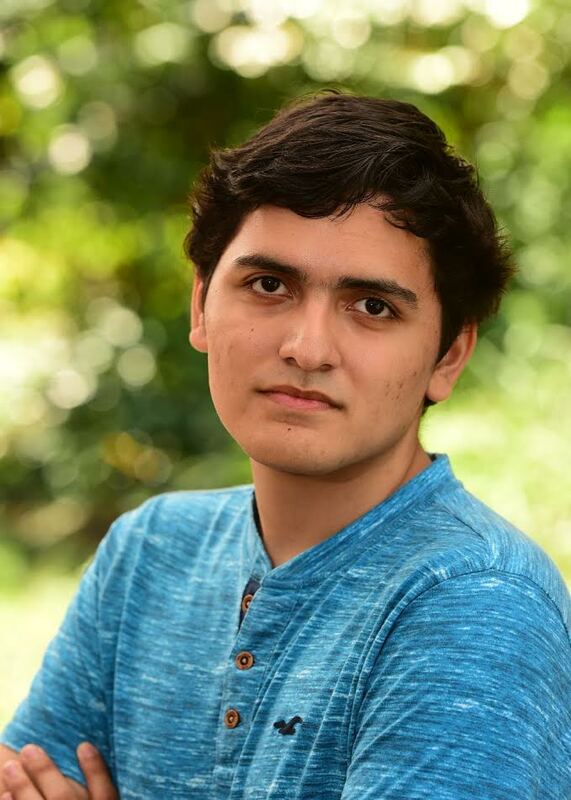 Nikhil is an editor at Sidwell's art magazine, the Quarterly, a staff writer at Sidwell's satire paper, the Oat, a programmer on his school’s FTC robotics team, and a bass in chamber chorus. Nikhil will be attending the University of Chicago in the fall. Will is a Senior at The Field School in Washington D.C. He teaches an honors course on the study of Archaeology for students, as well as leading the Gender and Sexuality Alliance. Outside of school, he enjoys participating in Archaeological digs. Brendan is currently a Senior at The Field School in Washington D.C. He scored a 33 composite score on the ACT. Brendan is the "Features" editor for the school paper, Co-Captain of the Debate Team, and participates in Student Government. Brendan will be attending Grinnell College in the fall. Juan is currently a senior at Sidwell Friends School in Washington D.C. He scored a 1430 on the new SAT (750 Math, 680 Reading + Writing). Juan plays the viola at the DC youth orchestra as well as the one at his school, and he works at Sidwell’s middle school after-care program. Erin is currently a Senior at Dalton School in New York City. She scored a 2200 on the old SAT (equivalent to a 33 on the ACT). Erin is a writer for the Dalton literary magazine, a member of GSA (Gay-Straight Alliance), the math team, and the swim team. Nora is currently a Junior at Herricks High School in Long Island, NY. She scored 90+ on all her NYS Regents Exams (required for NY graduation). Nora is a participant in her school's Model Congress Club and is the Assistant Editor-In-Chief of her high school's literary journal, OPUS. Her favorite book is L'Etranger by Albert Camus. Winston is currently a Senior at Bergen County Academies (BCA) in New Jersey. He scored a 35 composite score on the ACT. 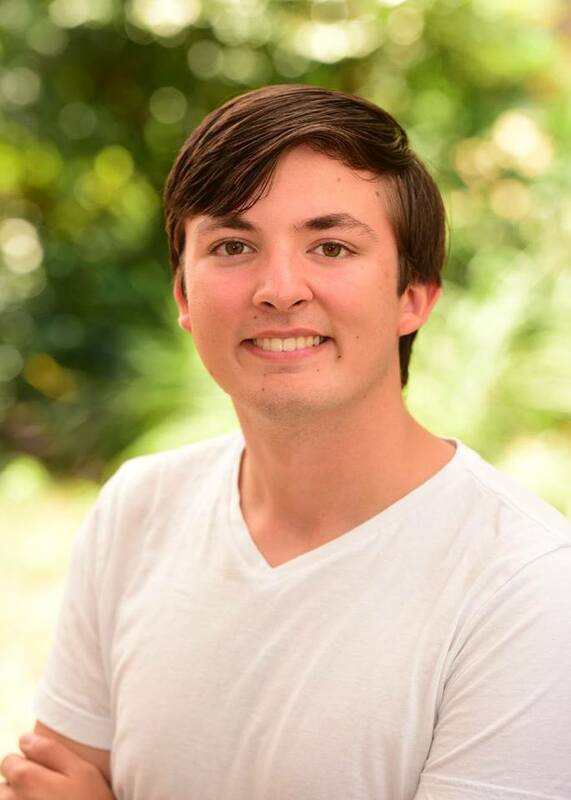 Winston is a co-founder of RunIt, a Fitness company, a researcher at the Pergolizzi Stem Cell Lab, a tour guide at BCA, and plays Ultimate Frisbee. Winston will be attending New York University's Stern School of Business in the fall. Holly is currently a Junior at Trinity School in New York City. She is a part of various community service clubs at her school and was a teaching fellow at The Brick Church School this past summer. She enjoys photography and had her photo displayed in the Metropolitan Museum of Art. Julia is currently a Senior at Clarke County High School. She enjoys cheer, robotics, music, and crafts. Julia will be attending Stanford University in the fall. Amir is currently a Senior at Oak Forest High School. He scored a 35 (36 Superscore) on the ACT. His interests include mathematics, tennis, and volunteering at the Museum of Science and Industry in Chicago.